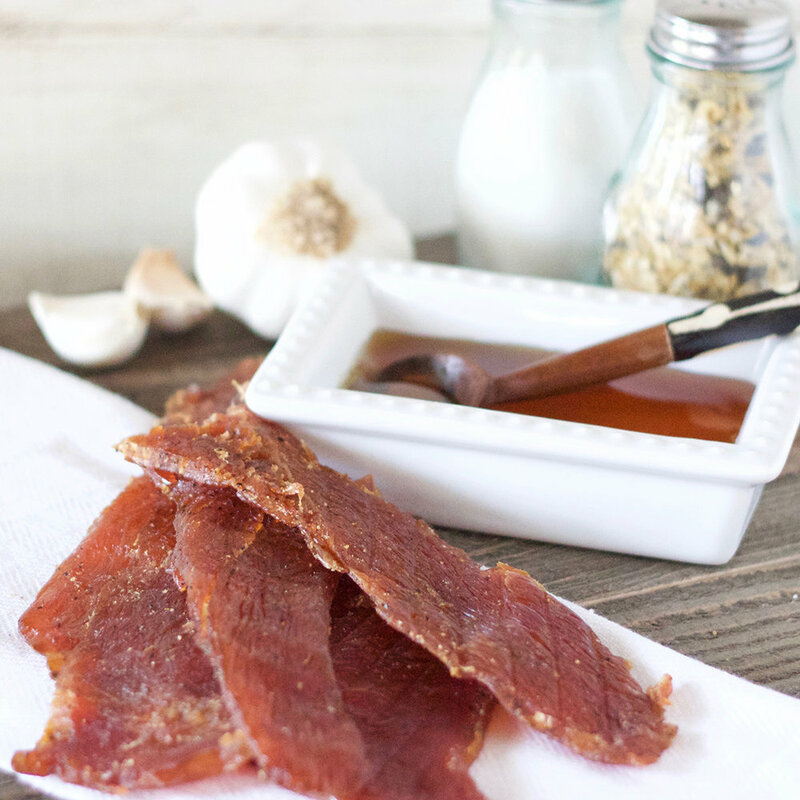 Sage Harvest Gourmet Jerky started as the dream of one military family who, after five adoptions of their own, wanted to support other adoptive families and provide resources for the precious 132 million orphans left behind. provide the highest-quality product to their cherished customers and that is why all Sage Harvest jerky is made from the finest and freshest ingredients and is MSG and nitrite-free. But their passion is to claim hope for those who need it most.